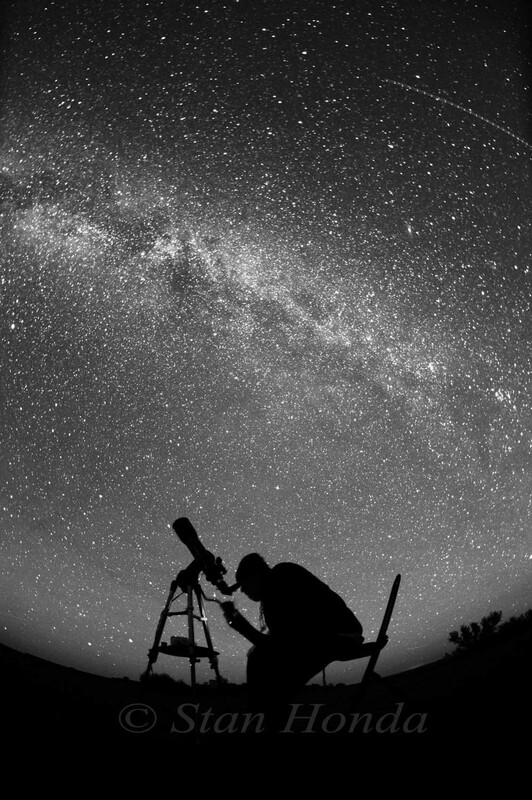 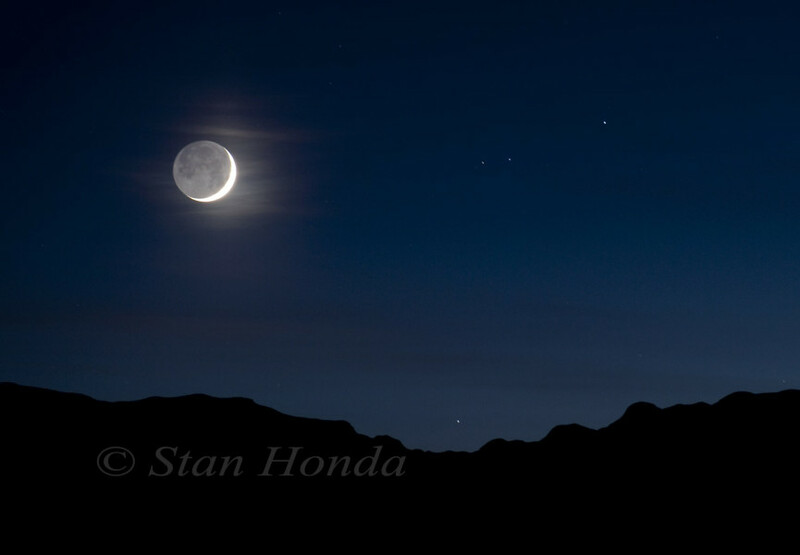 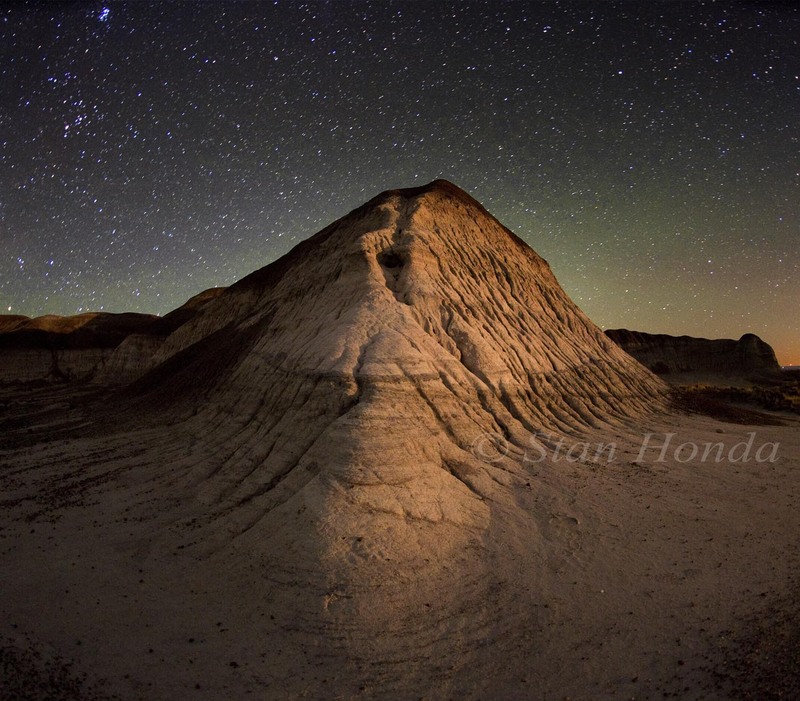 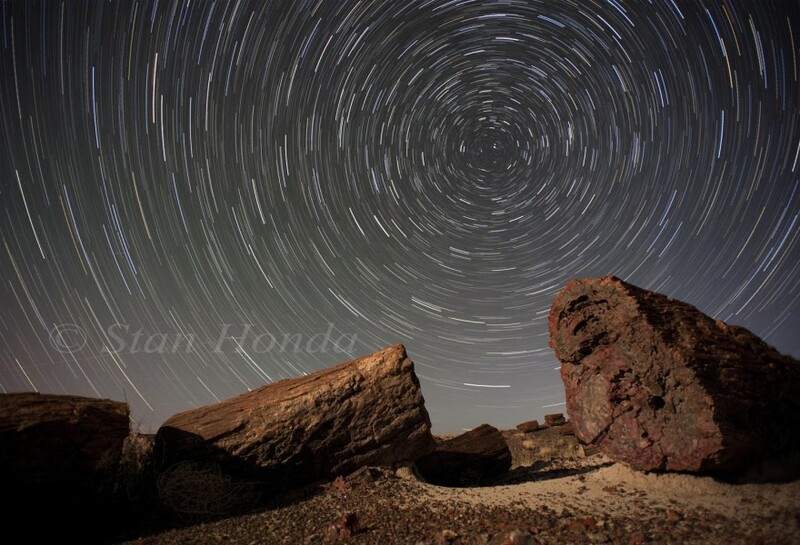 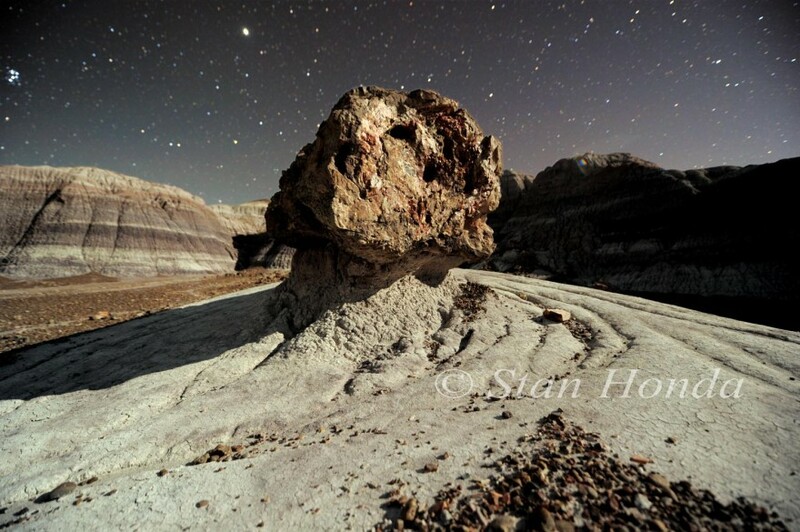 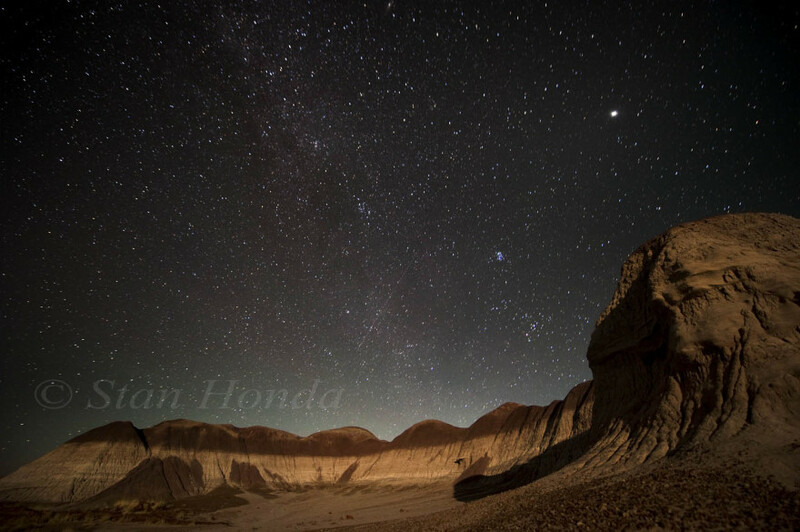 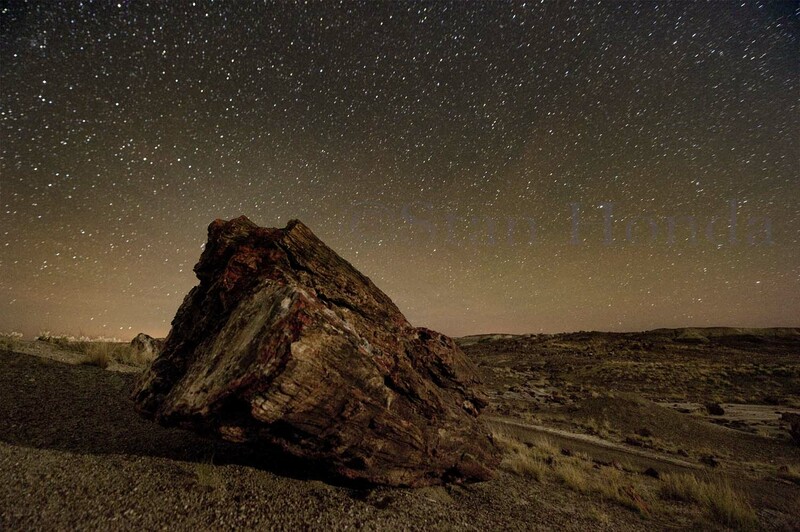 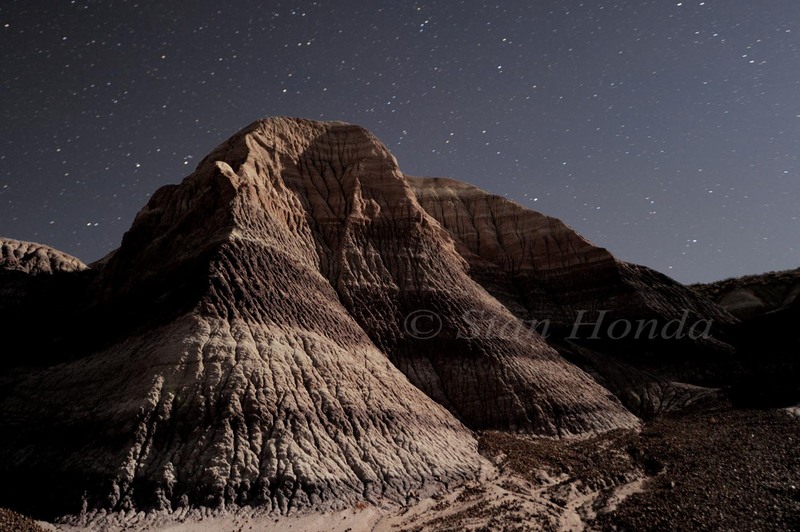 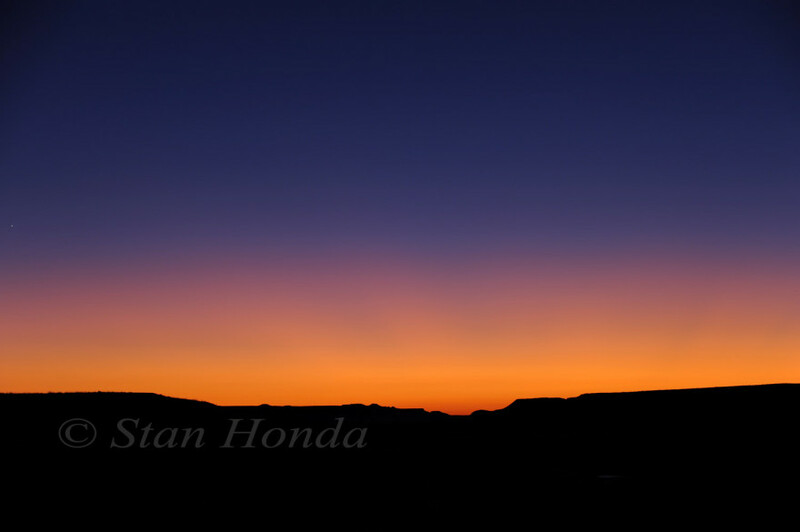 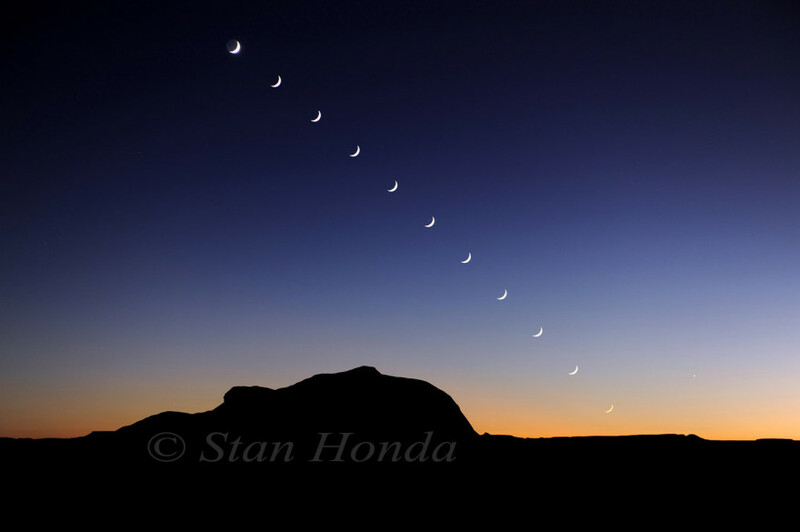 I spent two weeks in October/November 2011 as Artist-in-Residence at the Petrified Forest National Park in Arizona photographing the night sky and the incredible geological formations in the park. 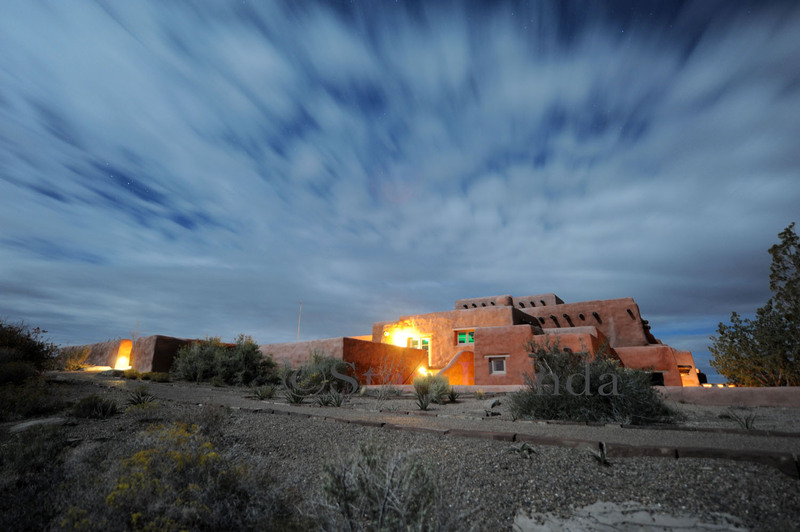 This residency came immediately after the week at the Grand Canyon and was equally inspiring. 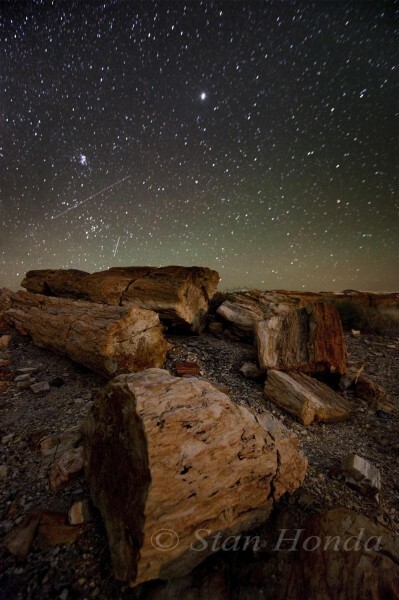 Thanks to Chief of Resource Management Pat Thompson for her help, to the rangers at the entrance station and in the field, and to the staff at the visitor center for their guidance.